Life isn’t easy for many children. The pressures of a difficult home or personal life can make doing well at school feel like a big challenge. Without long term help and support it can be very difficult for a child to see how things can change for the better. Big Futures Foundation supports children from disadvantaged backgrounds from 5 years old, right through to when they start work. We work in schools to help children and their families improve their emotional resilience, wellbeing and life skills. Our goal is to help children succeed in school, in work, and in life. Many families due to circumstances out of their control do not have the funds to support a young person through their post 18 training or education. The idea of their child taking on a large amount of debt is a risk too far for some families. 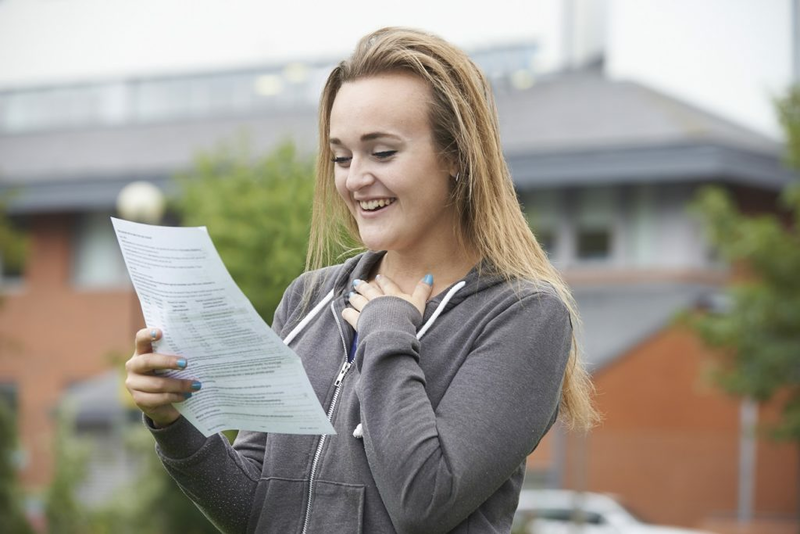 Big Futures Foundation financially supports disadvantaged young people to reach their potential and achieve the work ready qualification that best suits them. This could be vocational training, apprenticeship, Higher Education or Further Education. We want to see all young people no matter their background have the best start in life. Claire is a successful business owner, ex-teacher and social activist. She strongly believes that everyone should have the same opportunities to reach their full potential in life. If there are barriers in the way for children and young people let’s remove them. 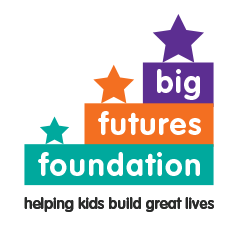 Big Futures Foundation is part of her drive to remove barriers and create a fairer society. Joanna is a qualified accountant currently practising as a Business Services Team Manager in one of the top accountancy firms in York. Her primary fields are accounts preparation, tax, audit and independent examination. A significant part of Joanna’s work is focused around financial reporting and compliance advise to the not-for-profit sector. She is happy to be able to bring this expertise to Big Futures Foundation. Vic has been involved in education for almost 40 years with nearly half that time as Deputy Head of a school Ofsted recently judged to be ‘Outstanding’. He is the son of Polish refugees who came to Britain after the Second World War. He is convinced that education is a key factor in enabling children to see they are capable of a life they never dreamed possible. He is particularly interested in addressing children’s mental health as a barrier to fulfilment. Sam grew up in York and currently works as a Programme Manager for a healthcare charity. Over the last 6 years he has founded a number of initiatives to help disadvantaged young people succeed at school and university. He is passionate about helping young people the world over get the right opportunities and support to reach their potential. Jenni is a mother to four children. She’s currently studying at university for a foundation degree in Working with Children and Young People. She has strong links with her community and runs two drop in groups for parents in her school setting. She is a parent governor and volunteers in the family support system within school. She strongly believes that all children deserve the best start in life and this can be achieved with the correct help, support and guidance. Heather taught in a range of primary schools for over 25 years, then worked for Sure Start Children’s Centre’s and now is an university academic on teacher training and “Children and Young people” programmes. This has provided her with insight into children’s abilities across the educational spectrum, with experience of those with both advantages and disadvantages. She has a firm belief that opportunity is the key to a fulfilled life. Sean is a successful academic scientist working in the area of dementia. Opportunity through open, free and supportive education have been key to his success. He believes strongly in education and opportunity for all at all levels. He helps to steer Big Futures Foundation in supporting these goals. Mary is a counsellor and supervisor who has practised in the field of young people’s counselling for 19 years. She is a passionate advocate for early and low stigma intervention in children and young people’s mental health and emotional wellbeing. She believes the right support during times of transition can unleash potential and change the course of lives.